WebShree provides image processing services in delhi. By our dedicated team of highly skilled and experienced professionals, we serve image processing services and photo processing services in delhi based on the requirements of our clients. The general term "image processing" refers to a computer discipline wherein digital images are the main data object. This type of processing can be broken down into several sub-categories, including: compression, image enhancement, image filtering, image distortion, image display and coloring, and Image Editing Services Delhi. Some companies have chosen to make all their communication efforts for letterhead designing. It makes communications faster and more affordable. Embed your graphic elements in the header and footer space, leaving the center open to format and align the content however you would like. This makes it very easy for small business owners to develop their own identity communications to expand business by letterhead and Image Editing Services Delhi . As simple as a letterhead Designs shows about company brand. Two communication things of letterhead, is your brand and the content on it. Good letterhead design of stationeries set is essential to attract the attention and impression of readers. Webshree offers letterhead services in 2d and 3d letterhead designs. Letterhead should be shower and simple. Not use more color because it distract the customer attention. Image Alteration: changing the color of image from black to white. WebShree also offers excellent scanning services for images. 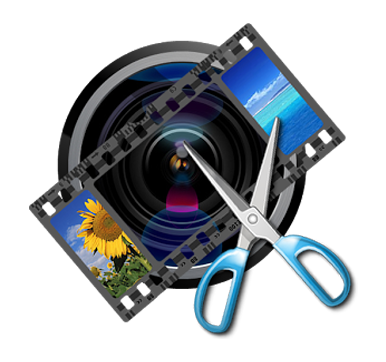 Our exacting standards for image processing services ensure superb image capturing, image keying, and image storage and retrieval. Request a quote for our Image Processing Packages!